The man who served as Ethiopia’s first president after the fall of the Marxist Dergue regime, Dr. Negaso Gidada Solan now bemoans the fact that the high democratic ideals he fought for are now ignored. Dr. Negaso should know. He spent many months chairing the 1994 Constitutional Assembly and was among the founders who signed the constitution the following year. He served as Ethiopia’s president from 1995 to 2001. He recently served for five months as a Reagan-Fascell Democracy Fellow at the NED in Washington, D.C. and talked about Ethiopia’s democratic dilemmas in a farewell lecture. 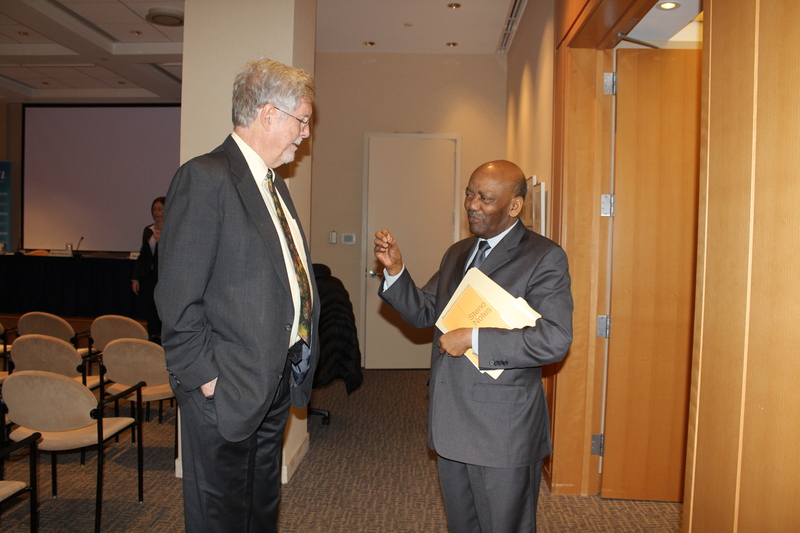 Negaso was called “the Thomas Jefferson of Ethiopia” by Dave Peterson, the endowment’s senior director for Africa. But unlike Jefferson, Negaso has watched the strength of this foundational document slowly erode over the years as the ruling party, the Ethiopian People’s Revolutionary Democratic Front, has consolidated power. Negaso was particularly dismayed at five laws enacted after Ethiopia’s tumultuous national elections in 2005, decisions which allowed for crackdowns on the free press, free speech and political dissent. Negaso believes that one of the fundamental precepts of the document, Article 9 — which declares the supremacy of the constitution — is being ignored. What Ethiopia needs, he said, is a court similar to the U.S. Supreme Court which could rule on constitutional issues and strike down un-constitutional laws. He said that not creating this court was an oversight by the country’s founding fathers. 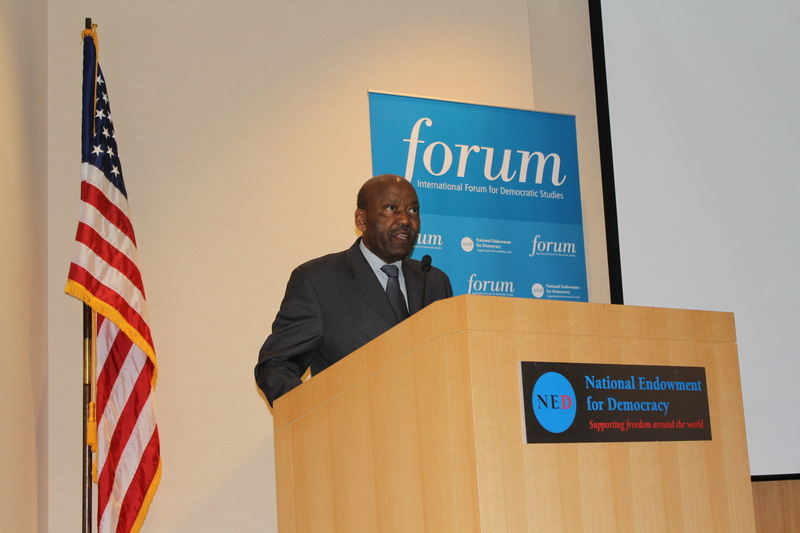 Negaso completed his fellowship in Washington and returned last weekend to Ethiopia where he once served as chairman of the opposition United for Democracy and Justice Party. In addition to repression of private media in the country, Negaso is worried about ethnic strife in a country that has 80 ethnic groups with over 200 dialects and a multitude of cultural traditions. He says the country – which has a population of more than 96 million people – was set up under a federal model giving eight states some amount of autonomy. However, that promise of autonomy has also not been kept, he said. The result is that several ethnic groups including the Afar, the Oromo, the Gambella and the Ogadeni have developed separatist movements. 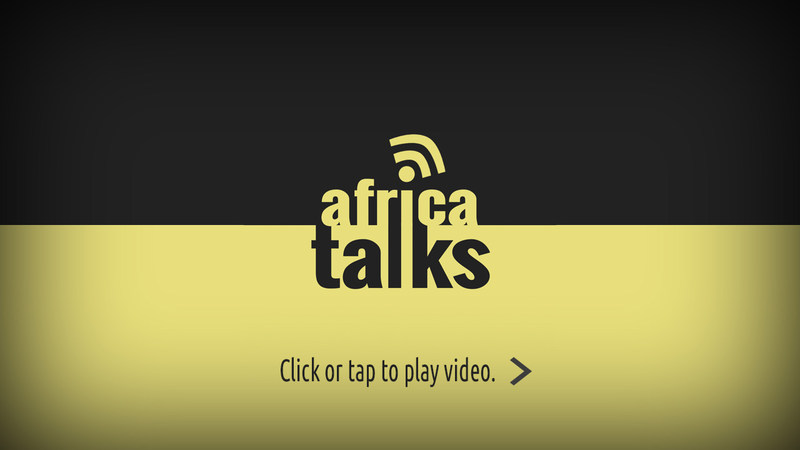 Negaso said those groups that feel they are not receiving their fair share of resources may want to secede from Ethiopia by force, if need be. He pointed to eight armed liberation movements operating in Ethiopia including the Oromo Liberation Front, the Ogaden National Liberation Front and the Afar Liberation Front as evidence of this strife. The former president said the current ruling elite and the various political parties at work in the country are not responsive to the wishes of the people. “It is not they who decide for the people. It is the people through elections who should decide for themselves,” Negaso said.